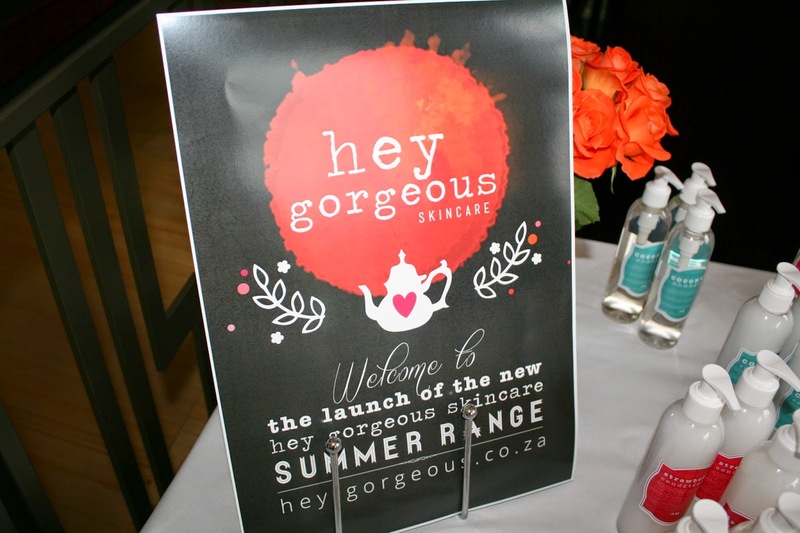 A few weekends ago, I attended the Hey Gorgeous High Tea, where the new Summer Range was launched. 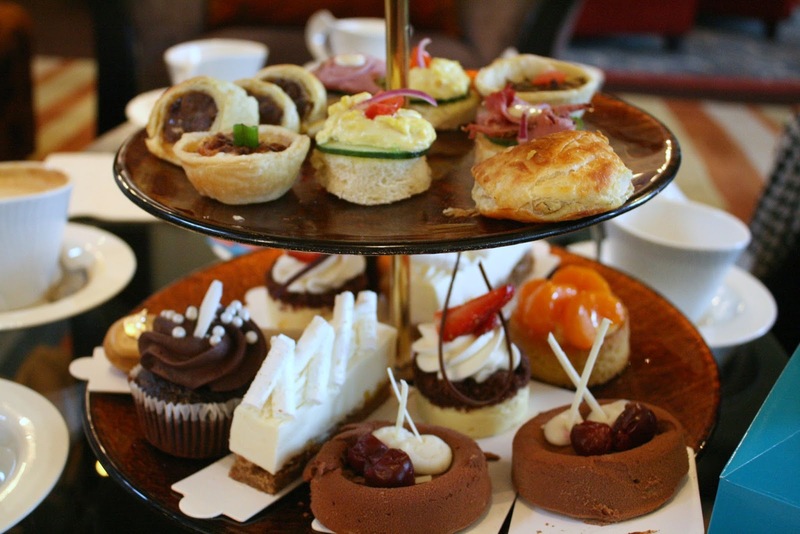 (This wasn't a blogger event that I was invited to, instead the high tea was advertised on their social media channels and you could buy tickets.) 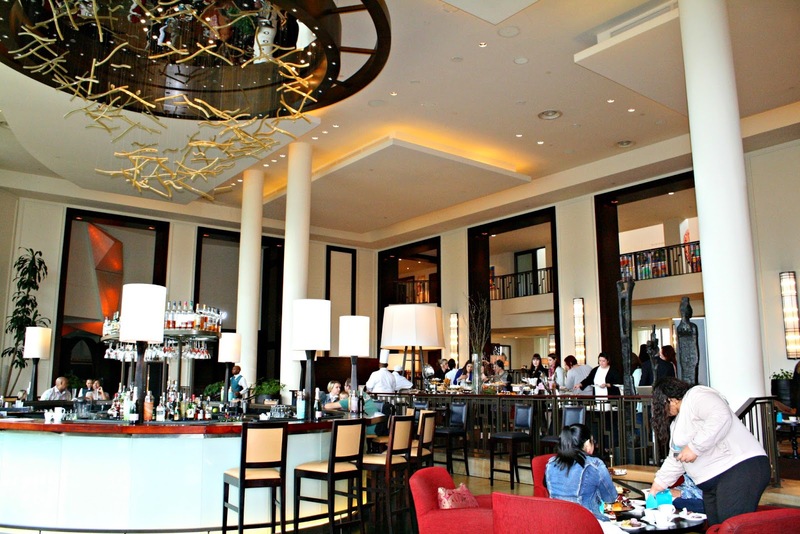 The High Tea was held at the amazing One & Only Hotel in Cape Town. It was quite a grey and drizzly morning in Cape Town, as they can be at the end of winter, but luckily there was an abundance of amazing eats on offer, from the towers on the tables to the big buffet. 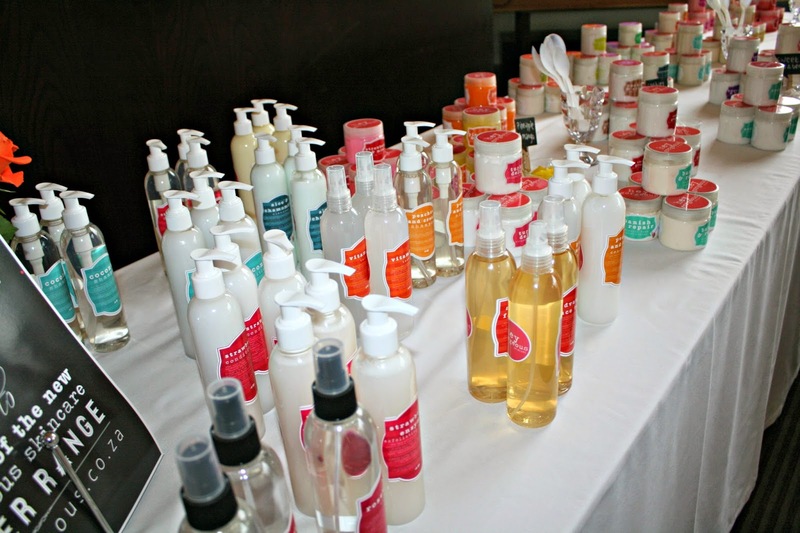 And, of course, a table piled high with amazing Hey Gorgeous products, each one smelling more incredible than the one before! At first I was nervous that I wouldn't know anyone there, and I'd be the loser sitting alone in my corner, but luckily there were plenty of bloggers and twitter friends that I knew, and some that I got acquainted with, so we had a great time at our table! Each guest also got a little gift box with some Hey Gorgeous products to take home. Mine contained a body scrub in Chai Latte (which, omg, I'm obsessed with! 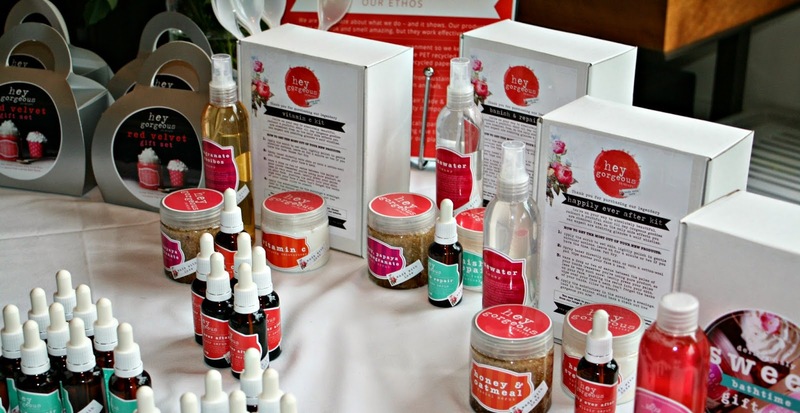 ), a cuticle oil that was an exclusive product for the High Tea (which smells of vanilla extract, yum! ), plus some of their new MAKEUP items, how exciting! I've got an eyeliner, a mascara and the dark blue-purple nailpolish to test. Unfortunately, I left my gift box at my parents' house so I haven't tested anything yet, but I'll be fetching it this weekend and will start testing! Oh it's so exciting that they have make-up now too. I hope they add the cuticle oil to the range too, that's something I'd be very interested in.